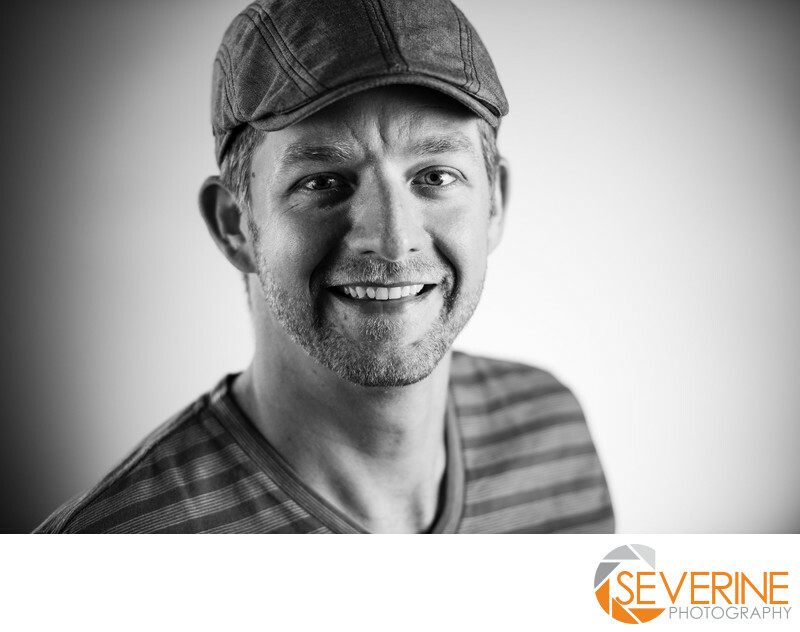 Severine photography is a photo studio that provides high quality business portraits and corporate headshots in Jacksonville Fl. Professional headshots are personalized. Our cameras are connected to a screen so our clients can decide right away which headshots are the ones they would like to keep. We edit every business portrait depending on the company needs. Some needs to be color and others black and white. Keywords: art (3), best headshots (3), Corporate (9), headshot (30), Jacksonville (210), portrait (78), Severine Photography (291), studio (15), studio photography (3).